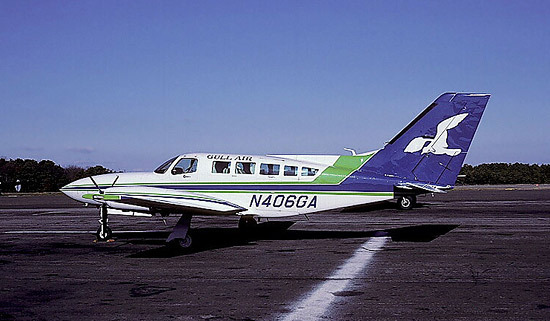 Gull Air operated commuter flights in South Florida during the 1980s as a way to offset the seasonal traffic lulls in its established route network in Massachusetts. 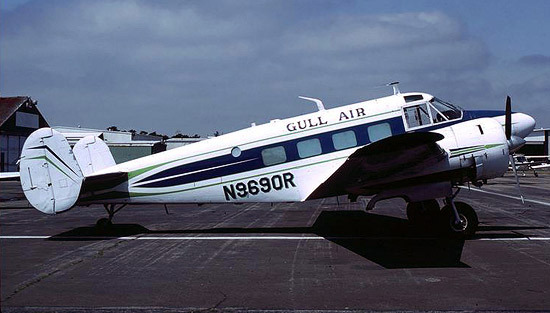 Gull Air also operated this classic Beech 18 N969OR. For timetable images and additional information, visit the Gull Air pages at Air Times and Timetable Images.